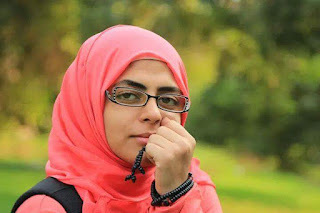 Asmaa is a 23 year old political prisoner female student from Al Azhar University, faculty of dentistry who's been in prison in Egypt for the past 2 years. 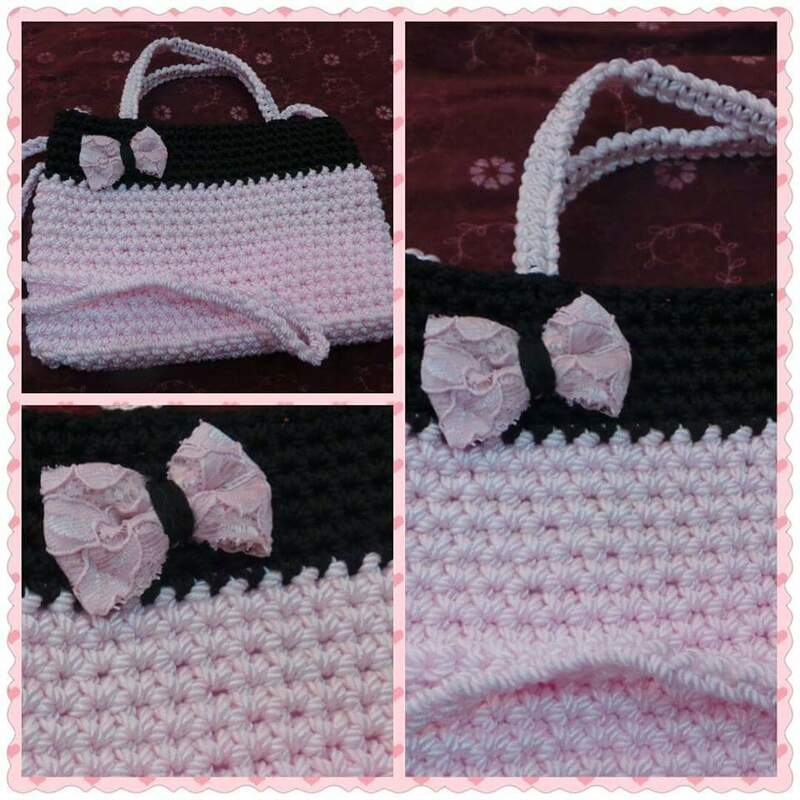 She was given 5 years in prison, her fiance is still waiting for her. 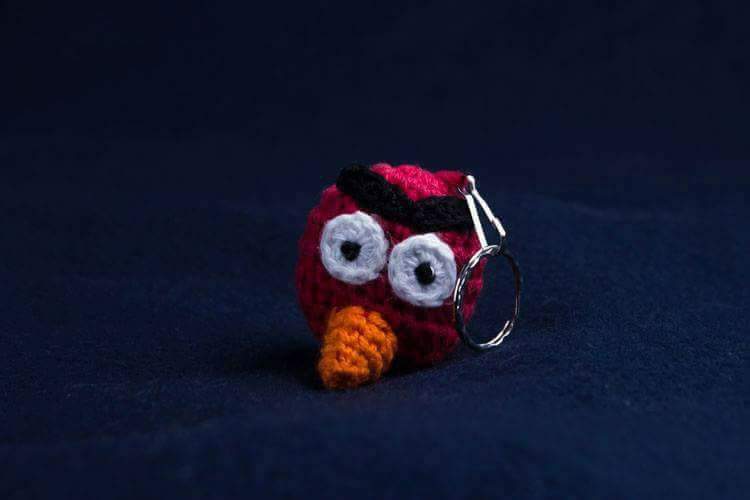 This is an example for young Egyptian women who're arrested after the military coup in 2013, and yet don't receive as much media attention or humanitarian support, mostly because of their demographics. 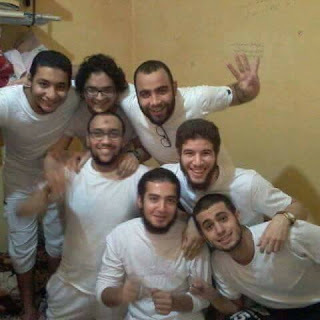 Since the military coup, thousands of political prisoners have gone into Egyptian prisons, and not much has emerged – apart from testimonies of institutionalized torture. 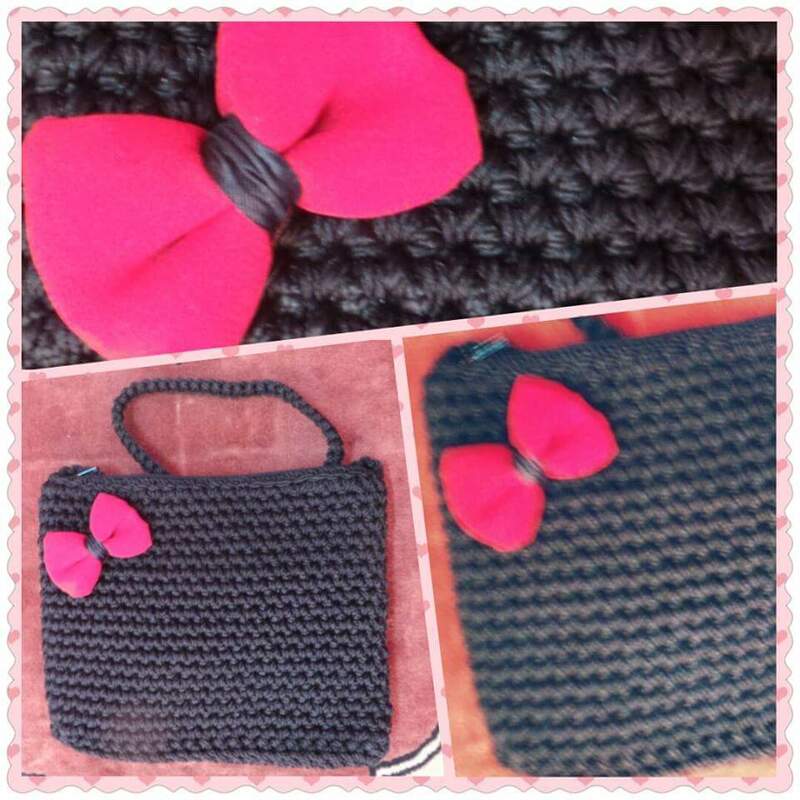 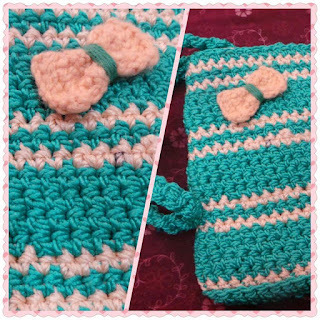 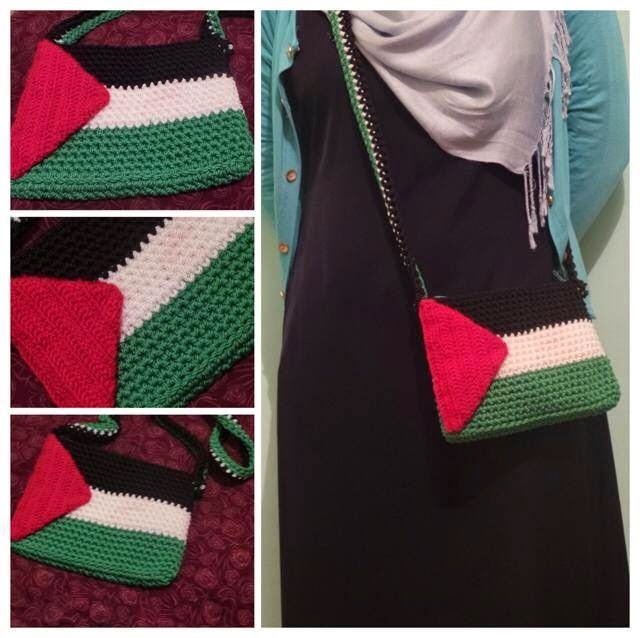 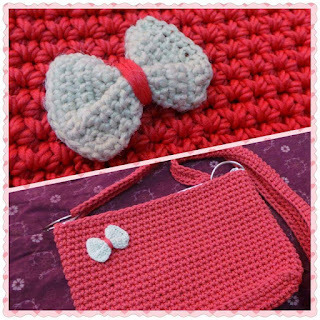 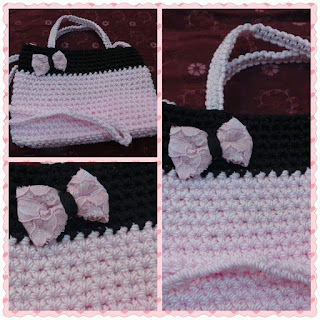 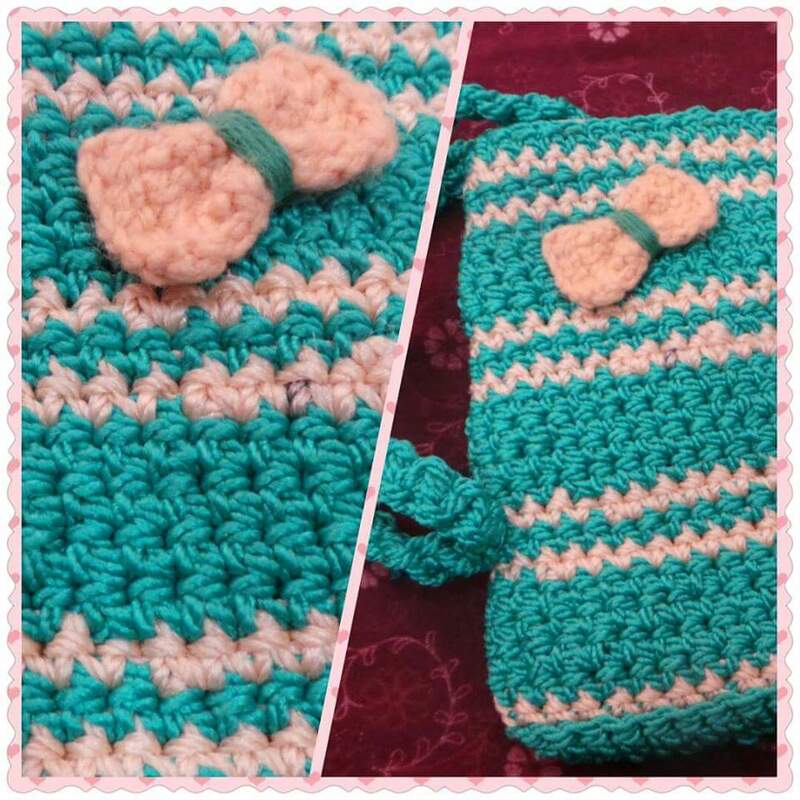 Asmaa Hamdy started making handbags and bracelets for her friends and family, then fellow prisoners asked her to make some for their relatives. This is the page calling for Asmaa's freedom.